Time for our next gardening trend of 2014: Think Gardens. This trend is all about how plants make us smarter, more productive and less stressed and is why we need them in our offices, schools, hospitals, and more. Green is the color of peace and serenity and important for our psychological well-being. 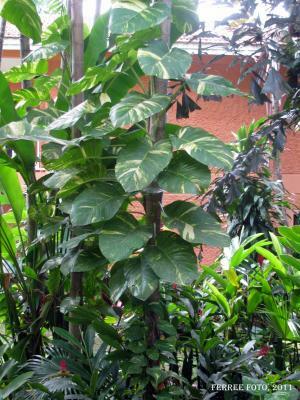 Plants play a big role in filling that psychological need. Much research has been done on the importance of plants in our lives. Have you ever noticed how people choose seats next to plants when given a choice in malls or parks? Our world is busy and we are constantly bombarded with noise, movement, and chaos. Plants help relax us. Because of their simplicity, plants, or natural scenes, reduce physical and mental excitement and improve our health. Research has found that in offices with plants, employees are more content and comfortable. Plants in an office result in higher office morale and less absenteeism. Employees exposed to plants were more creative and productive. This, in part, is why you find plants in most business settings and other interior settings. The federal government has strongly endorsed the use of plants as an integral part of office interiors. But plants are just as important in our homes. This is not just a fad. Plants serve a purpose in these places by not only filling a psychological need, but also enhancing our environment and providing a satisfying hobby. But more than that, indoor plants help cleanse the air! 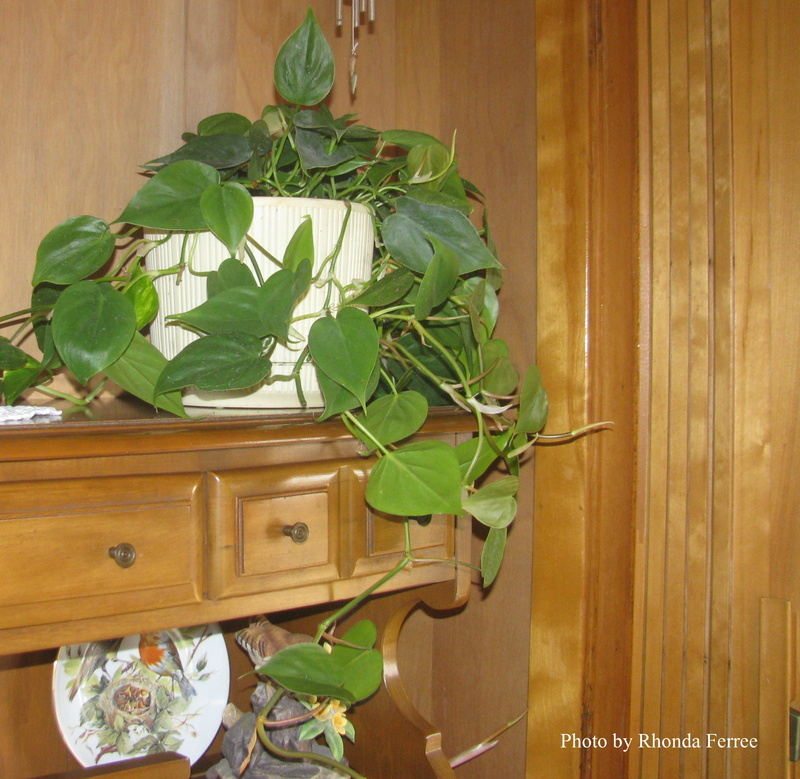 A study done by NASA found that certain houseplants removed as much as 87 percent of indoor air pollutants within 24 hours under controlled conditions. They found that certain plants not only clean the air of pollutants, but also reduce airborne microbial levels and increase humidity. The top plants included Bamboo Palm, Chinese Evergreen (Aglaonema), English Ivy, Gerbera Daisy, Dracaena, Mother-in-Law's Tongue, Pot Mum, Peace Lily, Philodendron, Spider Plant, and Golden Pothos. The NASA researchers suggest that for the test plants to be effective "air cleaners" it is necessary to use one potted plant per 100 square feet of home or office space. Research at the University of Illinois Landscape and Human Health Laboratory studies the connection between greenery and human health. They've found that adding trees in urban settings can reduce domestic violence and green activity settings reduce ADHD symptoms. Read more about it at http://lhhl.illinois.edu/. For those of us who love plants, the results are not surprising. Plants are a necessary part of our lives!